Branded Sports Merchandise from Munich 72 Trophies | The one stop shop for all of your community and foundation giveaway gifts. Branded merchandise can be a powerful marketing tool to consolidate customer loyalty and to introduce your brand to new audiences. If executed correctly, your existing customers will become representatives of your brand and will introduce your name to their professional and social circles. At Munich 72 Trophies we are well established as a major player in the design and manufacture of awards. We are a leader in the football industry and we have a prestigious client base. We strive to continually expand and develop our business in response to the changing requirements of our market. 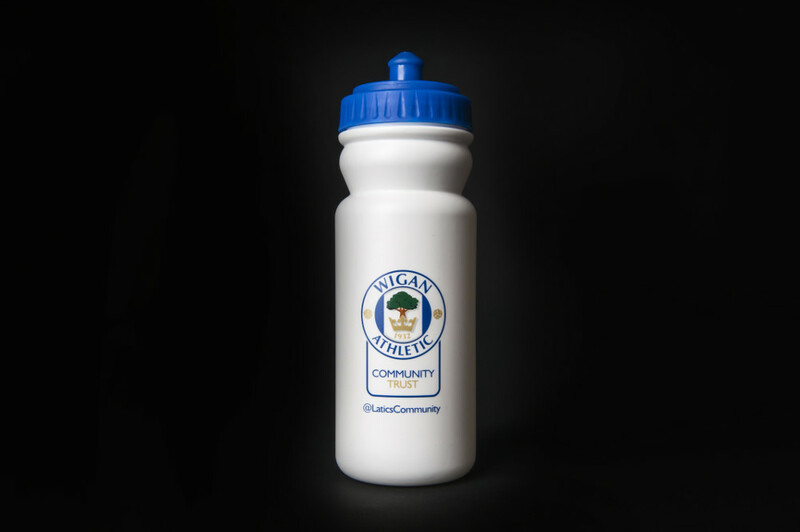 Our range of branded merchandise was devised in direct response to the needs of our clients. The initial products we developed were sporting related but we have broadened our range to include corporate products spanning a range of sectors. We recognise that branded merchandise should act as an extension of your organisation and our designers will ensure that your products will embody your brand values and connect with your target demographic. Our expert designers have decades of experience to draw upon and will work with you to devise innovative and creative designs that will make your brand stand out. Our manufacturing process is of the highest quality and we can assure you that we can deliver consistent standards throughout your range to maintain the integrity of your brand. 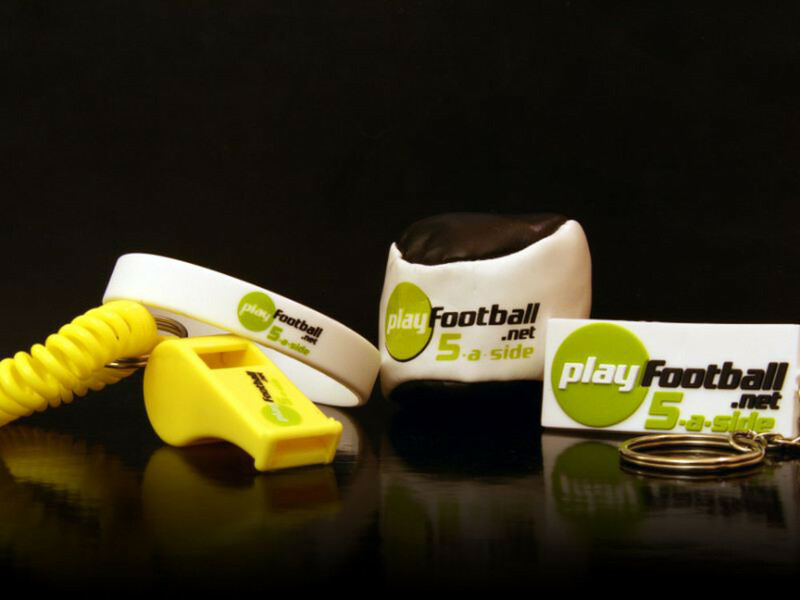 Our range of branded merchandise is continually evolving and we are moving into new markets all the time. The prices we can offer you are ultra-competitive and we will uphold our promise to deliver a quality product to you on time and on budget.